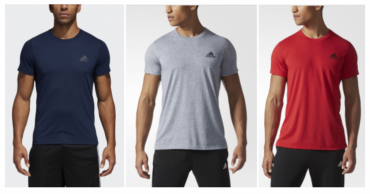 adidas Ultimate 2.0 Tee Men’s Just $10.40 Shipped! 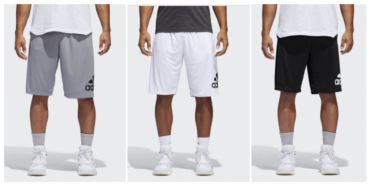 adidas Crazylight Men’s Shorts Just $11.99! 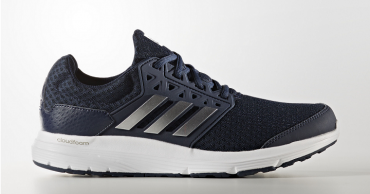 adidas Men’s Originals Trefoil Hooded Sweatshirt Just $24.02 Shipped! 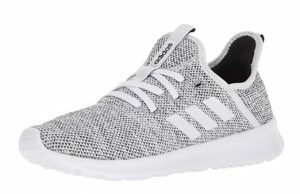 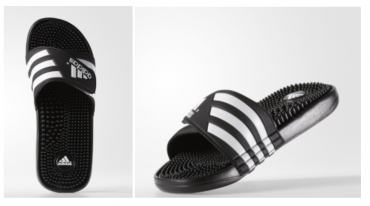 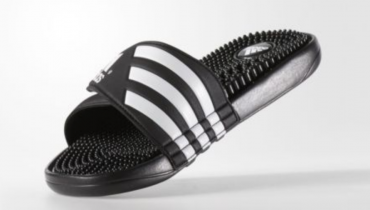 eBay: Adidas Galaxy 3 Men’s Shoes For Just $29.99! 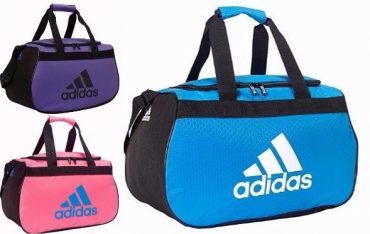 adidas Diablo Small Duffel Bag (Limited Edition Colors) – Only $14.99 Shipped!